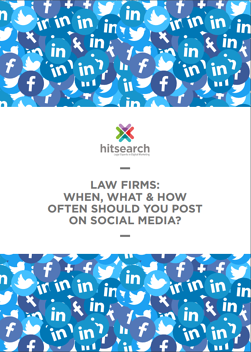 When, what & how often should your firm post on social media? Find out in this infographic! Not getting the interaction and engagement your firm wants across social media? This infographic is for you! We pinpoint when, what and how often you should post across three of the main platforms your firm should be using.